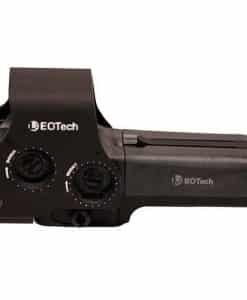 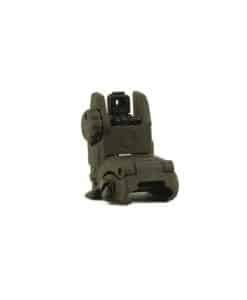 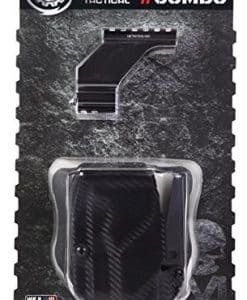 We provide all kinds of reflex sights. 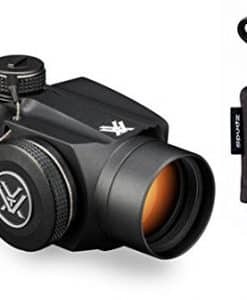 Starting from $20. 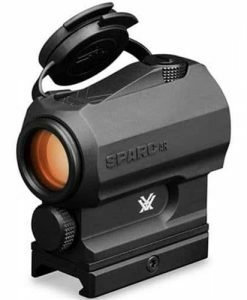 On a DISCOUNTED price, which will suit your pocket. 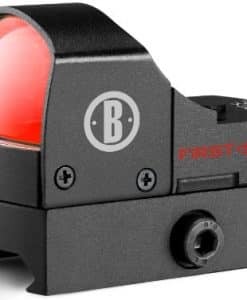 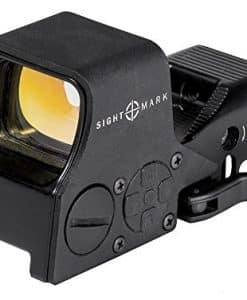 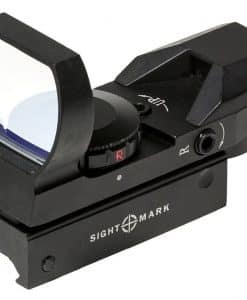 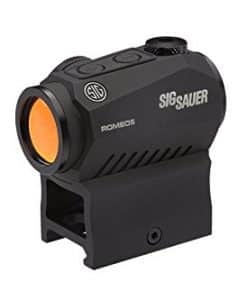 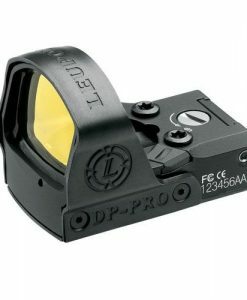 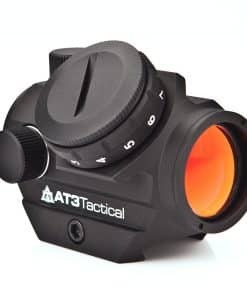 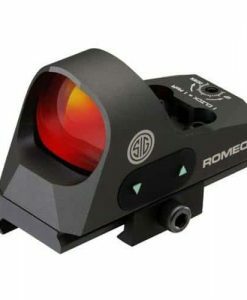 Our collection includes RED DOT SIGHTS of all major Brands. 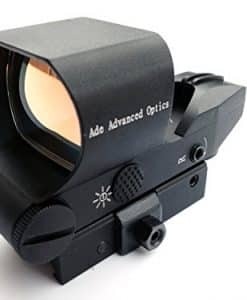 You can browse our collection in the shop section. 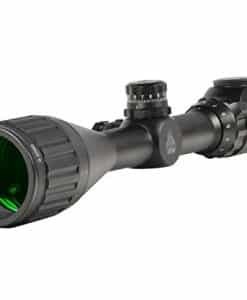 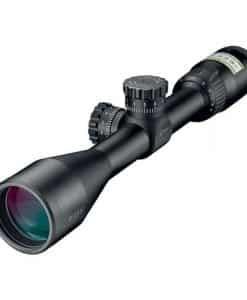 Long Range Scopes are necessary for hunting, keeping that in mind, to help our hunters we have the best collection of hunting scopes. 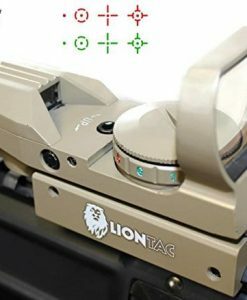 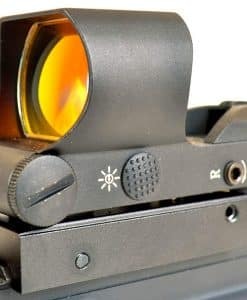 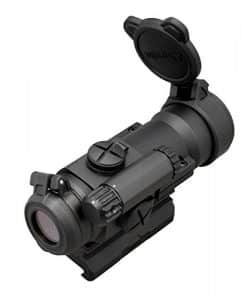 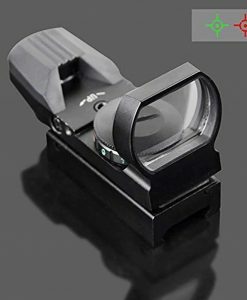 I placed order through this website for Aimpoint rifle scope. 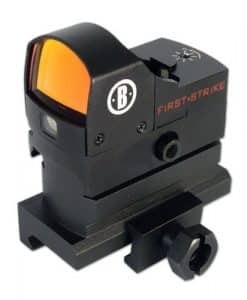 It was easy and quick. 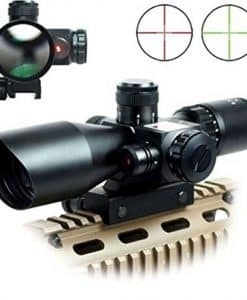 Most importantly I could read the reveiw before buying the scope. 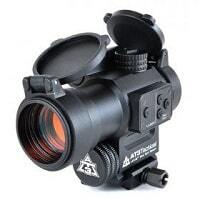 it helped me making a decision weather I should buy it or not. 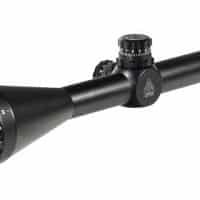 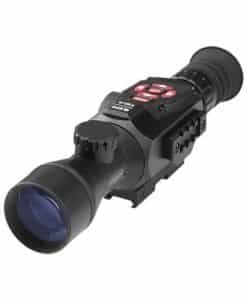 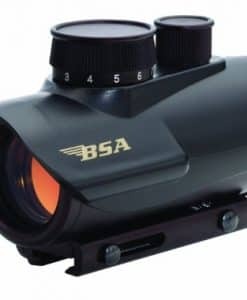 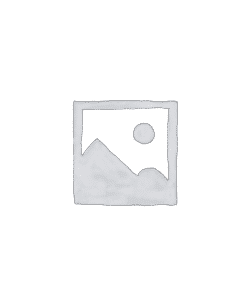 Best thing about this website I find is, that they have the reviews based on research and user experiance, which helps buyer a lot and make a good decision when buying a scope. 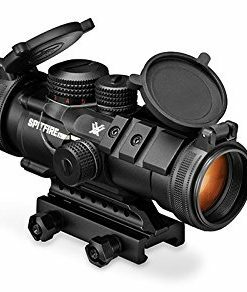 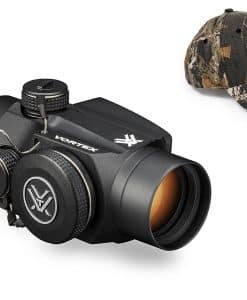 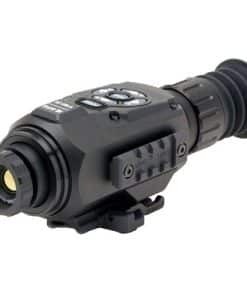 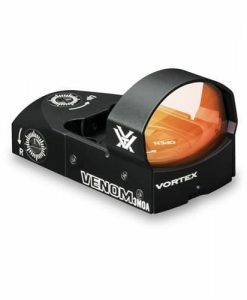 I was about to buy Vokul scope but then I read the reviews about vortex optics strike fire II, which lead me to believe that for my requirements to be fulfilled I need to buy that rather then Vokul.